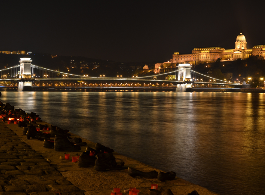 Budapest is full of exciting events all year round, see our list of things to do and events for year 2018 below for each month: festivals, concerts, shows, sports events in Budapest and other things to do that will make your Budapest visit unforgettable. One Day in Budapest: things to do and see if you only have one day to visit Budapest. You can get some special tips for Fun lovers, Backpackers on a tight budget, History buff tourists, Beauty hunters or Spa travellers. Please also see our list of Top ten things to do Budapest (or you can take a look at other lists of Top 10 Things to do in Budapest). If you already know the date or month of your Budapest visit, see what special events and things to are on our top list for each month, all year. You will not be bored if you know where to find the best programmes that suit your style, budget and itinerary! 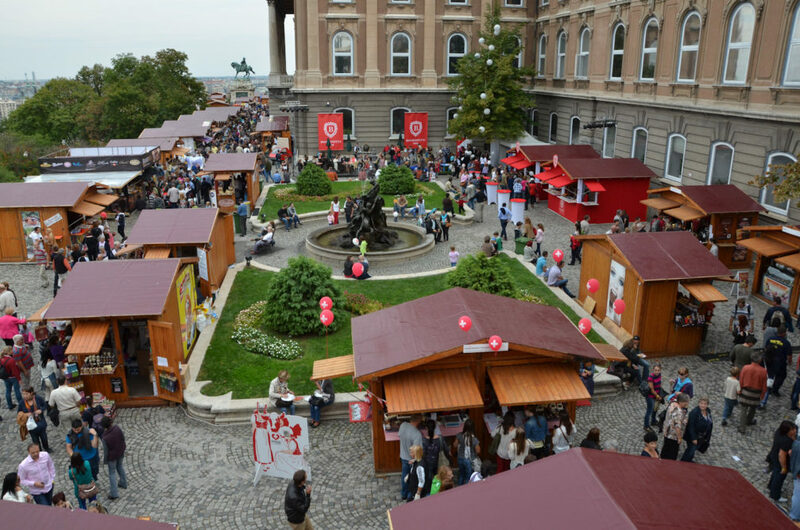 Budapest has dozens of great and fun festivals throughout the year, not only in summer but in winter, spring and autumn too. Budapest Festivals: festivals in Budapest, Hungary. Upcoming festivals and festivals by months: March Budapest Festivals, April Budapest Festivals, May Budapest Festivals, June Budapest Festivals, July Budapest Festivals, August Budapest Festivals, etc. There are many parties in Budapest to make the nightlife really exciting. Some of the Budapest parties are unique in Budapest city, like the thermal pool parties in Szechenyi Bath (Szecska parties) or Lukacs Bath (Magic Bath parties). 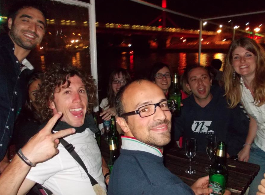 There is one Boat Party in Budapest every Friday and Saturday from May to October. It would be impossible to enlist all the great parties in Budapest, electronic, goa, drum and bass, R&B, what have you. Instead, take a look at our list of the best Budapest bars and pubs, and see if they have a party on (there is a fair chance that parties are on Thu, Fri, Sat). You can add a Budapest pub crawling tour to the list to put the ruin bars and other great bars on a map of Budapest.